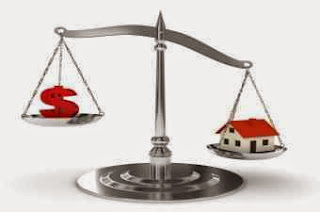 The pace at which home prices are rising should moderate later this year, with home prices forecast to rise by 8 percent this year then increase by another 4 percent in 2014, according to an analysis from Capital Economics. Although the research firm agrees with analysts who have warned recent home price gains are not sustainable, housing bubble concerns were described as "premature." Unlike other projections, the firm also doesn't expect to see a swift increase in mortgage rates over the next year.